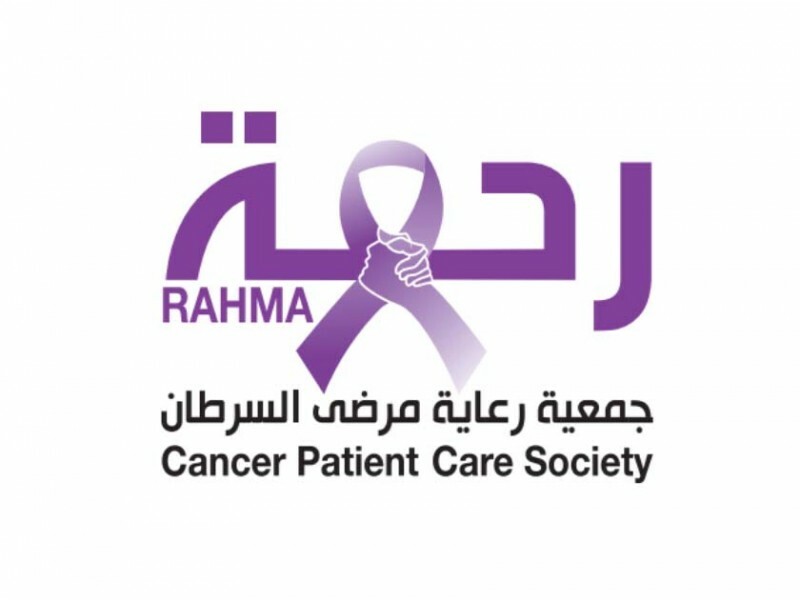 ABU DHABI, 14th May, 2017 (WAM) -- The Cancer Patient Care Society, Rahma, in cooperation with the Abu Dhabi-based New Medical Centre, will organise a forum this Tuesday entitled "The Year of Giving Forum for UAE Cancer Patients," at the Emirates Centre for Strategic Studies and Research, ECSSR. Open to the public, the event is being organised under the directives of Prof. Jamal Sanad Al Suwaidi, Director-General of the ECSSR and Chairman of the Board of Directors of Rahma. Al Suwaidi explained that the event comes within the framework of the "#Year of Giving" initiative launched by the President His Highness Sheikh Khalifa bin Zayed Al Nahyan. "The centre believes that this initiative reflects the glorious image of the UAE and that it can spread goodness through all state institutions in the nation," he said. He pointed out that the event confirms the desire of Rahma to exert more efforts to achieve its goals to provide all necessary support to cancer patients in the UAE, to elevate their ability to counter and overcome this disease. The society seeks through these efforts to integrate with efforts exerted by the nation’s wise leadership to combat this disease, mitigate its effects on patients, and raise the social awareness of its seriousness. Nora Jamal Sanad Al Suwaidi, Director-General of Rahma, affirmed that the society seeks, through its activities, to contribute to the success of the Year of Giving initiative.